Not interested in Maple Grove ? Please choose a different community. 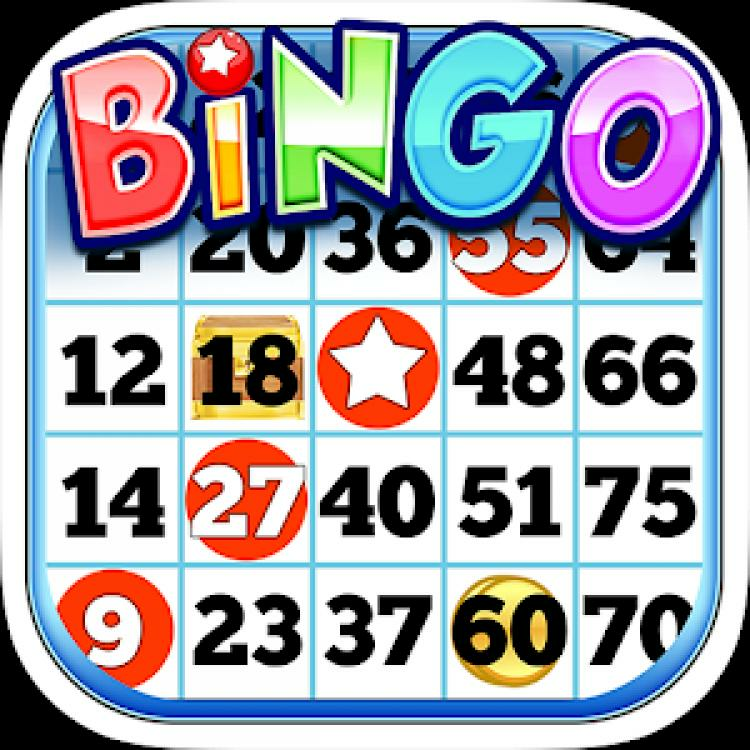 Join us for Bingo every Wednesday at 6:30! Our ice cream is made fresh everyday! (763) 494-9161. Welcome to the Town Planner! The Town Planner calendar is a wonderful family-friendly resource mailed FREE every year to homes & businesses throughout the west metro. For homeowners, the Town Planner provides year-round information on what's happening in our communities, great savings from locally-owned businesses & beautiful color photography of our area. For businesses, the Town Planner puts you ON DISPLAY EVERY DAY -- versus quickly having your ad discarded into the recycling bin. The calendar is such a useful tool that families keep it hanging up in a handy spot all year long, making sure they see your business name every time they go to the fridge, to the front door, or to their office. There's simply nothing else like it! In addition to our annual print calendar, our digital tools are powerful & intuitive. Our website, weekly events e-newsletter & smart phone apps are updated every day to ensure that you can always find out where to go to have fun or to save money! We encourage you to sign up for our free weekly events e-newsletter--we will send local events to your inbox every Thursday. To sign up, choose "Newsletter" at the top of this page & select "subscribe".